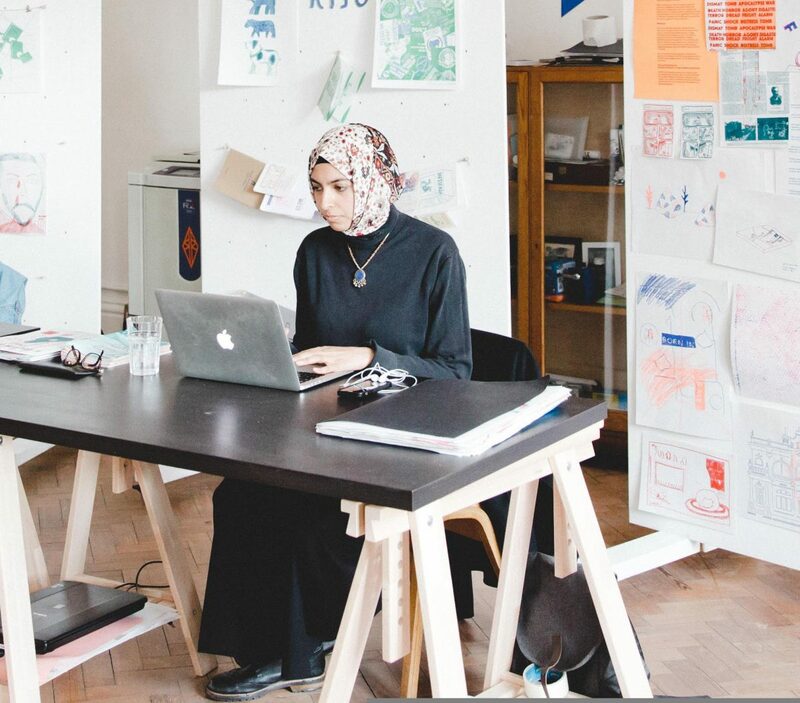 Birmingham School of Art and Eastside Projects are delighted to announce artist and illustrator Sofia Niazi as the recipient of the Wheatley Art Fellowship 2018–19. The £9,000 tax-free stipend fellowship is intended to give a practitioner time and resources to develop new work and ideas alongside staff and students at Birmingham City University’s School of Art. Sofia will benefit from a studio at the School and access to the university’s facilities and, for the first time, the Fellowship will also connect with Eastside Projects as Sofia will develop a body of work and, with curatorial support, a solo exhibition for Eastside Projects’ Second Gallery in September 2019. The Fellowship has been created by Birmingham City University in conjunction with the Trustees of the Wheatley Estate and is the outcome of a generous bequest by the late Richard Wheatley.